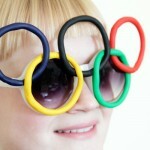 Last Friday, some friends came over to watch the Olympics’ opening ceremony on TV. 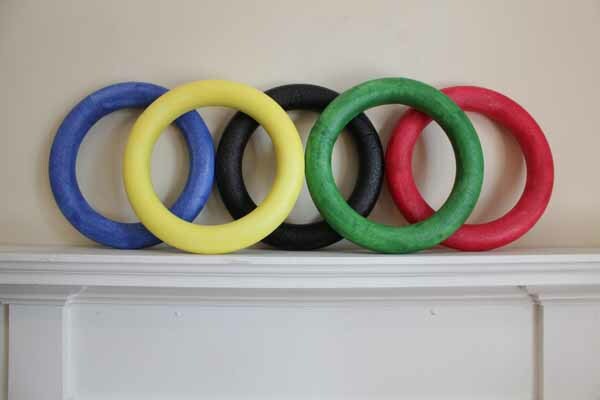 I had been wanting to doÂ something with styrofoam wreaths for the Olympics, but I wasn’t 100% sure what I should do. 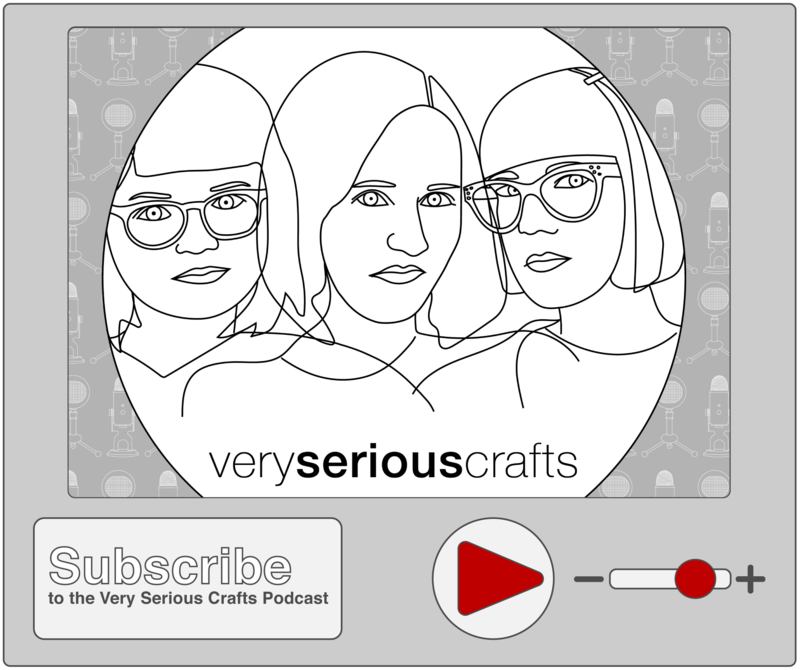 As I served my friends hummus, veggies, cheese and crackers on my shabby countertop, it hit me. The party was missing a tablescape! 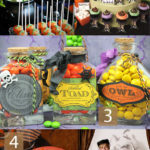 While I didn’t quite get this project ready in time for the party, I threw a sweet party for one to shoot my vision and share it with you guys today. 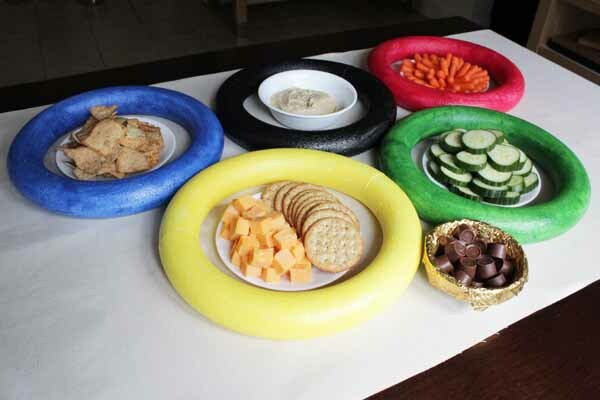 Now I have lots of party snacks to eat while I watch the Olympics for the next couple weeks. 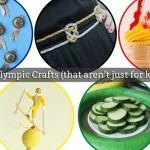 Paint your rings in each of the 5 olympic colors. Some colors, like blue and green, take more coats to completely cover. Other colors, like yellow, might only require one coat. 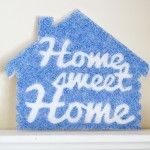 I recommend using a sponge brush to paint your wreaths. I also recommend using waxed paper rather than newspaper to dry these on. The waxed paper won’t stick to the paint as it dries. 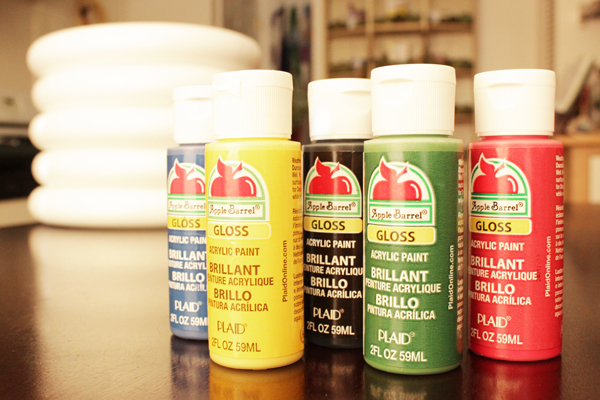 When they’re completely painted and dried, you’re good to go! Simply set up your tablescape – remembering the correct rings color arrangement – by placing your party snacks within each ring. 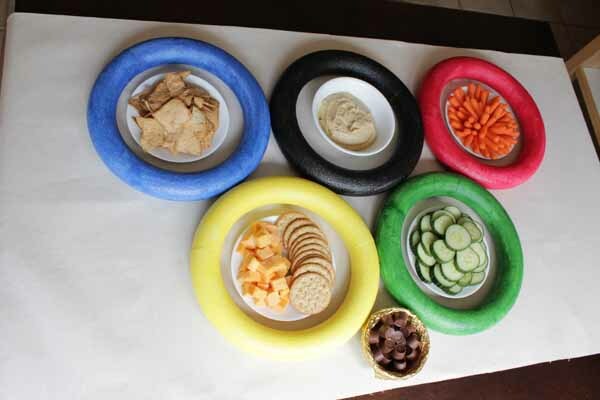 If you want to add a flag-shaped piece of canvas as a table cloth before laying down your food, the tablescape ends up looking a lot like the olympic flag, and if you have a dark dining table like mine, it helps the black ring stand out on the table too. 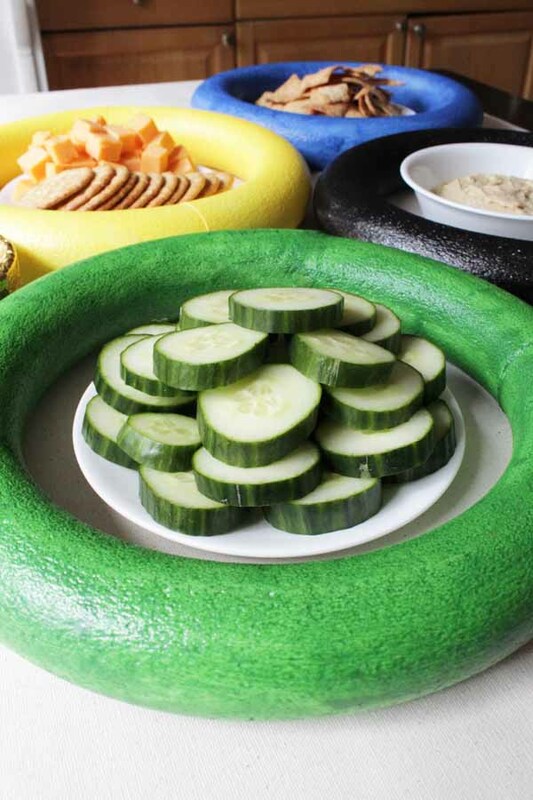 The table cloth is totally optional, as is color-coordinating your snacks with the ring it’s in. I’m a dork, so I wanted both the flag and color-coordinating effect. I wanted to add a dessert to my table, as well as something metallic to nod to the winners’ medals earned at the Games. I looked for gold-wrapped chocolate coins at the bodega near my place, but had no luck. Instead, I got creative and grabbed a few rolls of Rolos, which come with a nice, shiny wrapper! 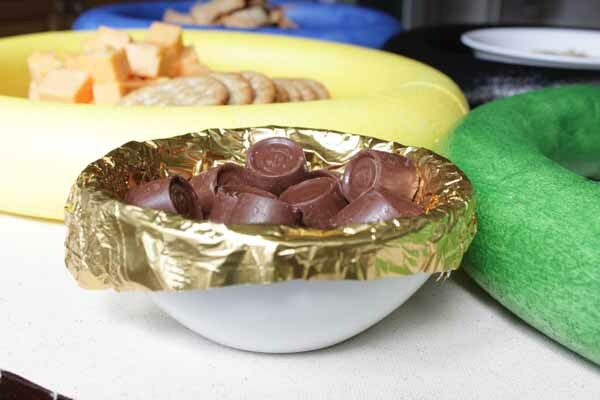 I used the foil wrapping to line the bowl I served the Rolos in, not realizing until after the fact that I could have also grabbed a good ole Hershey bar with its convenient silver wrapper. Hindsight is 20/20, isn’t it ;). After your party is over and the food is cleaned up, you can convert your tablescape rings into a mantle decoration with almost zero effort. 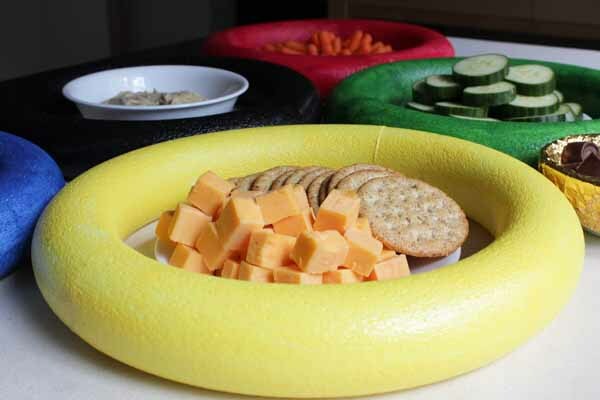 Here’s where my rings are going to live for the next couple weeks as I cheer on team USA.